"What began as a mom and pop operation still holds a small company feel today." When Bill began at Bolton & Menk in 1983 there were 50 employees and two locations. He remembers, "What began as a mom and pop operation still holds a small company feel today." Bill values the company philosophy of putting the client first and truly enjoys working with people and the relationships he has made over the years, "That's what makes the job fun." After 18 years of municipal engineering, Bill took his water resources training and experience to a new level, heading up the Water Resources Work Group. His background with municipalities gives him unique practical insight into water resources services. 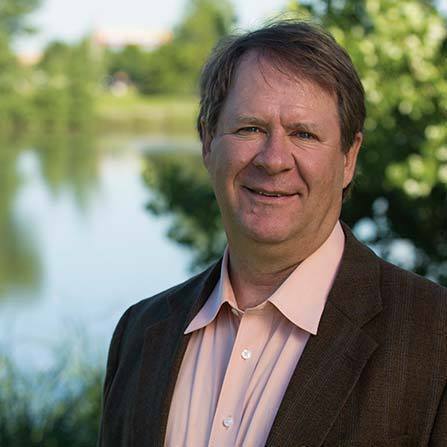 Bill specializes in managing environmental reviews as well as hydrologic modeling and stormwater design and management services in both urban and agricultural areas. Clean water is very important to Bill, as he is an avid hunter and fisherman.